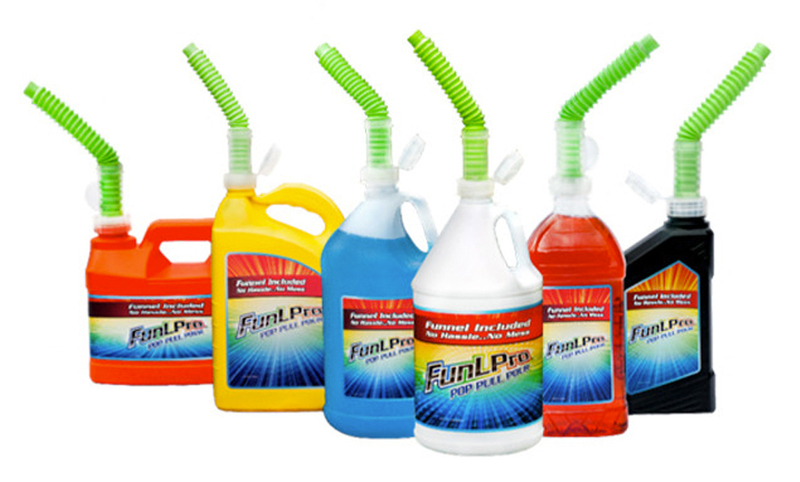 FunLPro Technology is a best in class, high end dispensing system for CPG fluid containers. FunLPro’s patented cap systems for rigid and flexible packaging provide the highest possible end user experience and easily integrate in to existing contract filling machinery for CPG fluid products. The following FunLPro® products are protected by patents in the U.S. and elsewhere. 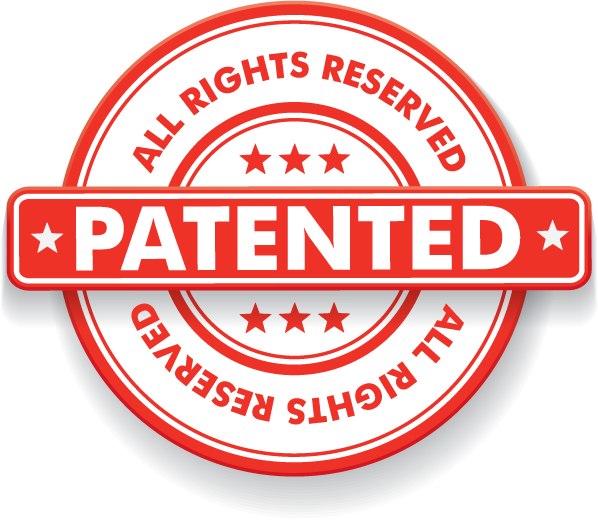 This website is provided to satisfy the virtual marking provisions of various jurisdictions including the virtual patent marking provisions of the America Invents Act. This listing of FunLPro products may not be all inclusive, and other FunLPro products not shown or otherwise described here may be protected by one or more patents. Copyright © 2017 Southeastern Packaging Technologies LLC. All Rights Reserved. Website Developed by Make Me Modern.